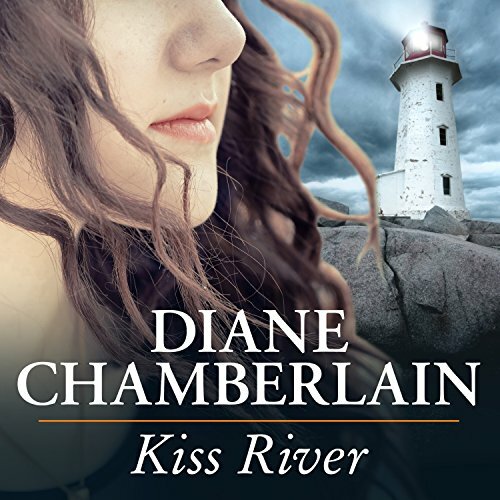 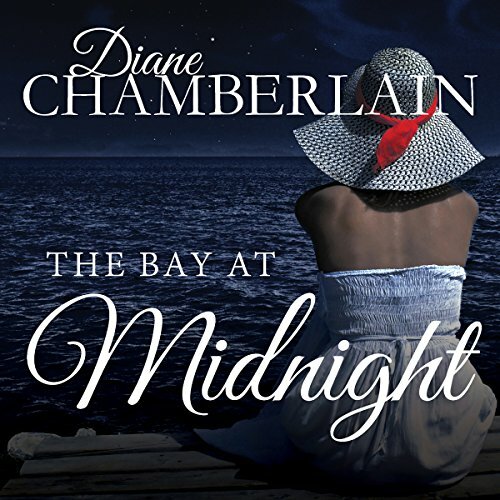 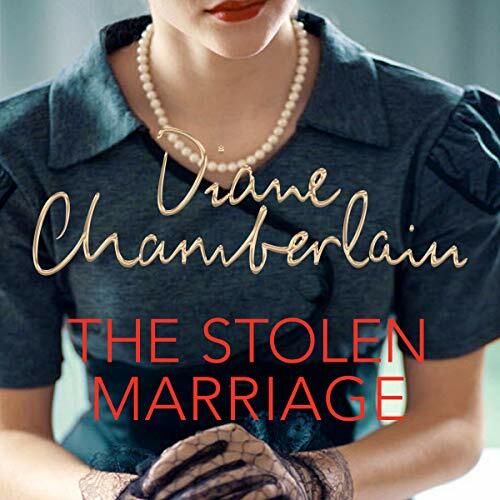 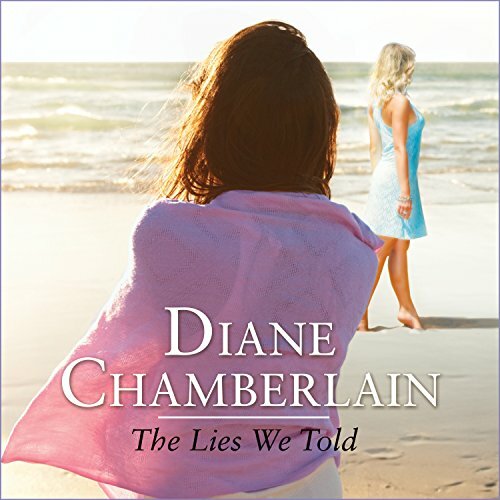 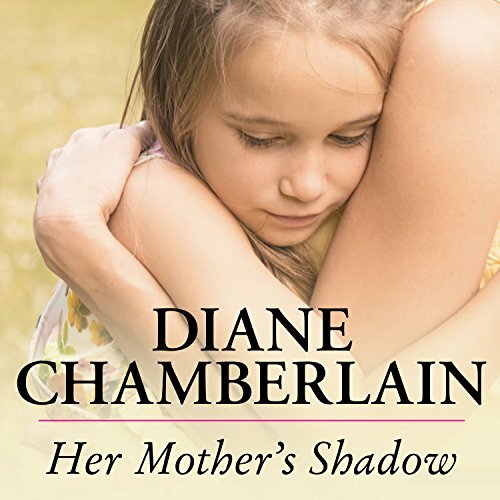 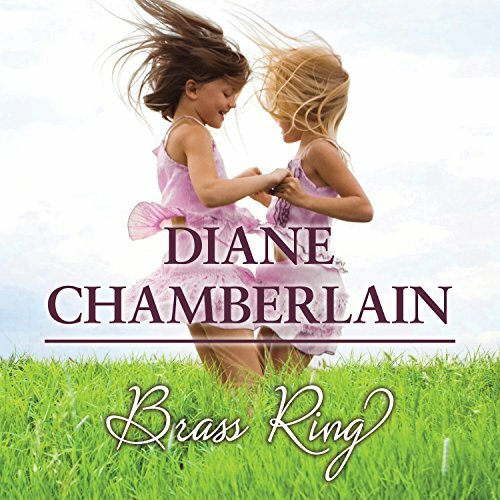 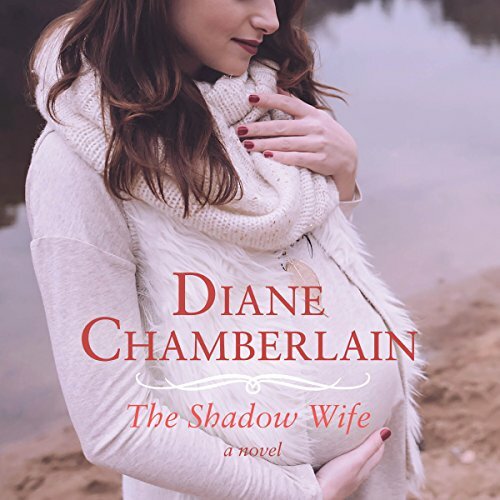 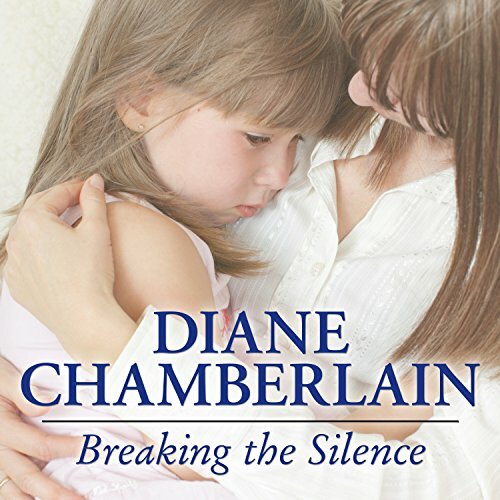 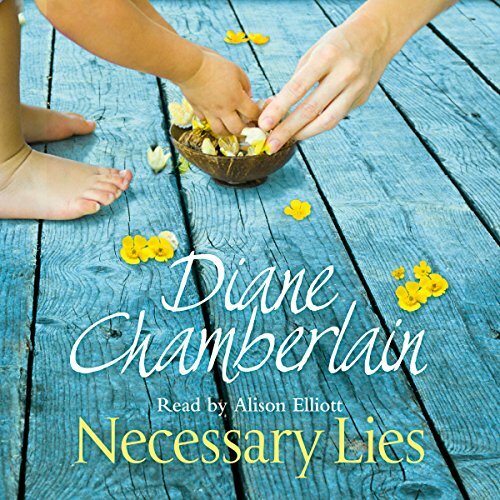 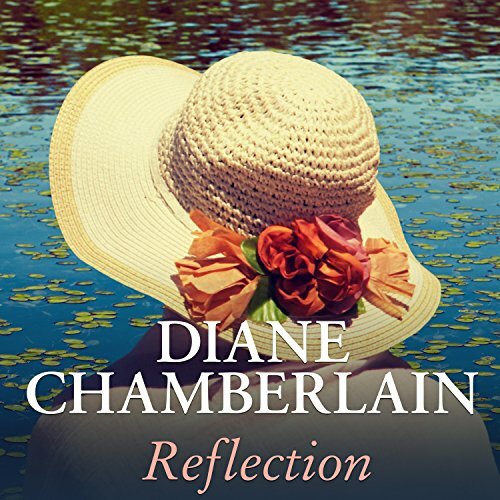 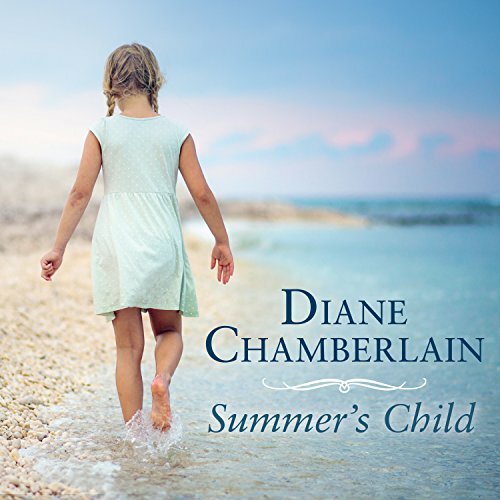 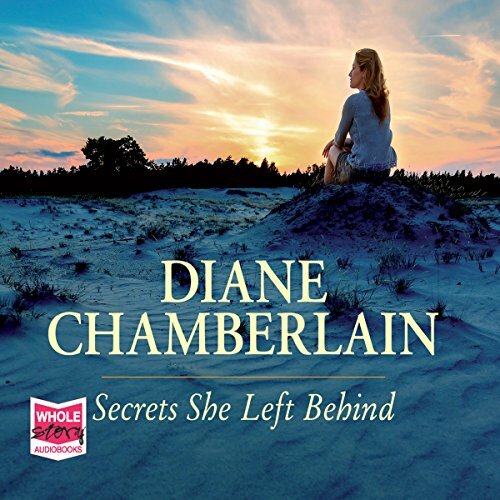 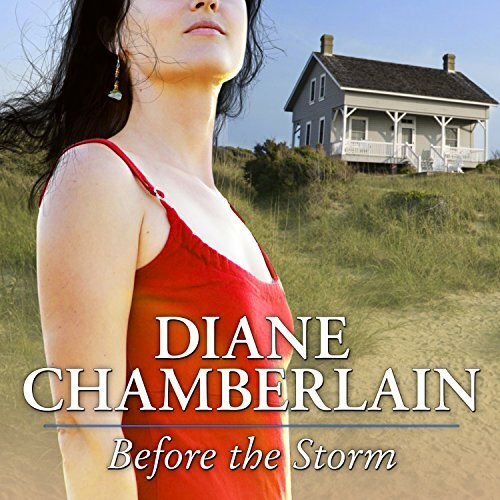 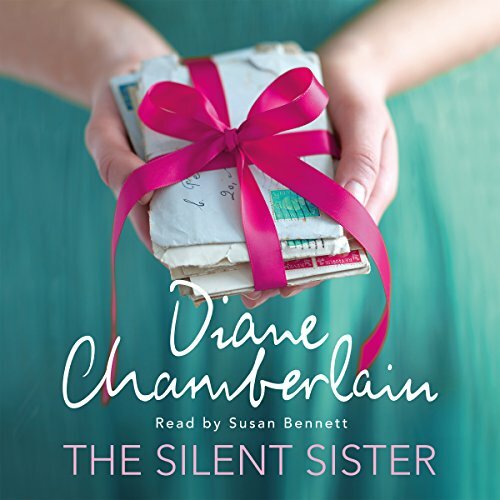 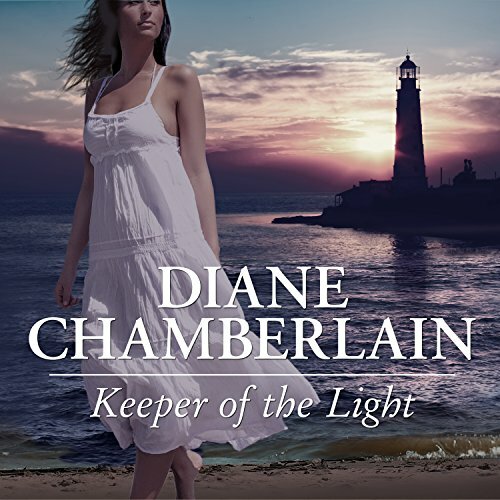 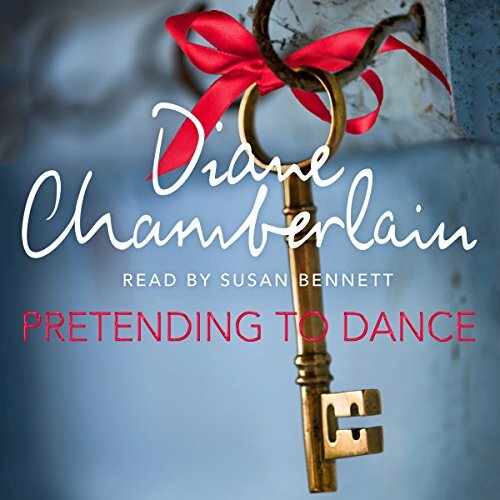 Showing results by author "Diane Chamberlain"
The sudden disappearance of Sara Weston is a mystery to her 17-year-old son, Keith. 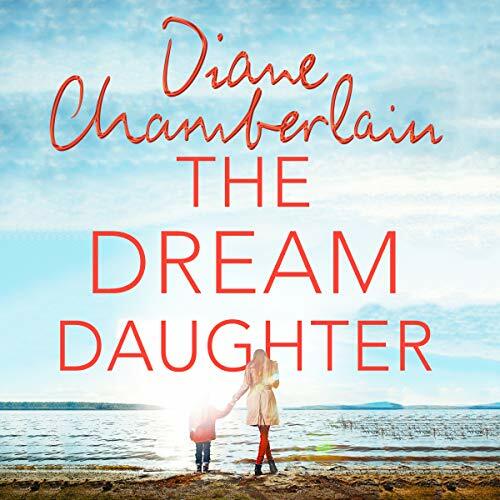 Keith is healing from an arson attack, and in Sara's absence, he must face a challenging situation alone: the release of his half sister, Maggie, from prison. 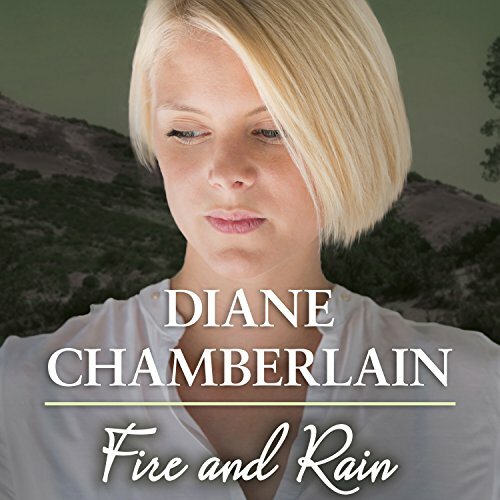 Maggie, who was partially responsible for the fire. 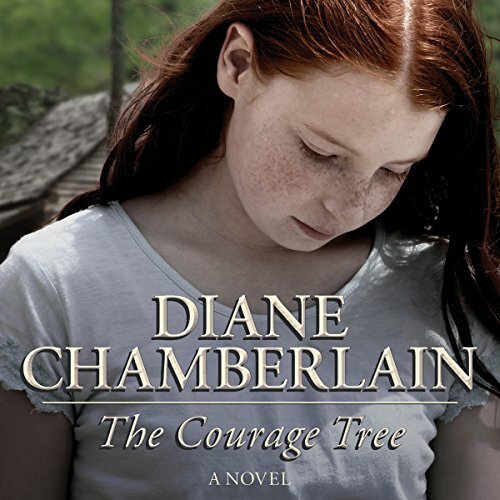 Somehow the two must find a way to overcome the past, because Maggie and her family may be all Keith has left.